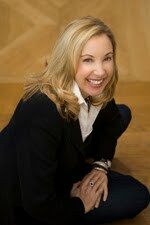 This blog, along with my NapaStyle blog, will cover a wide range of design topics. 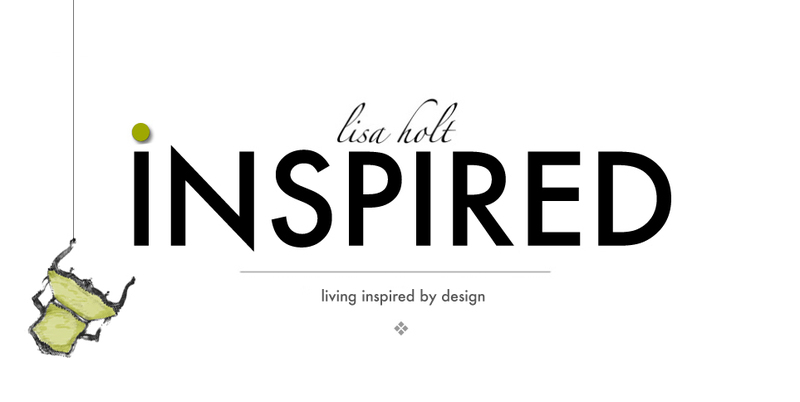 My first post is all about utilizing these early November days to get organized and inspired for the design and decor solutions needed for the holiday season ahead. Through these posts, I’m hoping to create an inspirational dialogue about all sorts of design and decor solutions needed at this time of year. And if you're feeling a little overwhelmed with what needs to get done, join me as I host an upcoming online event about that very topic next week! 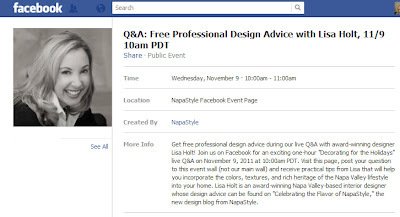 Please be sure to join me at my NapaStyle Q&A Facebook chat on November 9. I’ll be discussing wine country holiday style from my perspective, and I’d love to hear about your holiday decorating traditions as well! These events are a lot of fun, and a great source of ideas and inspiration.